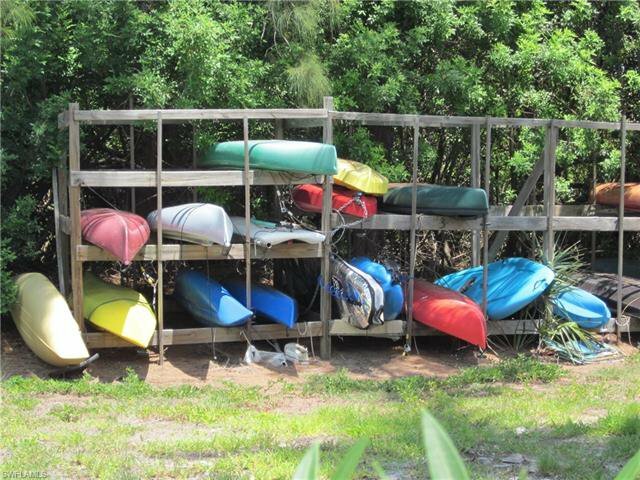 SELLER IS MOTIVATED!!! 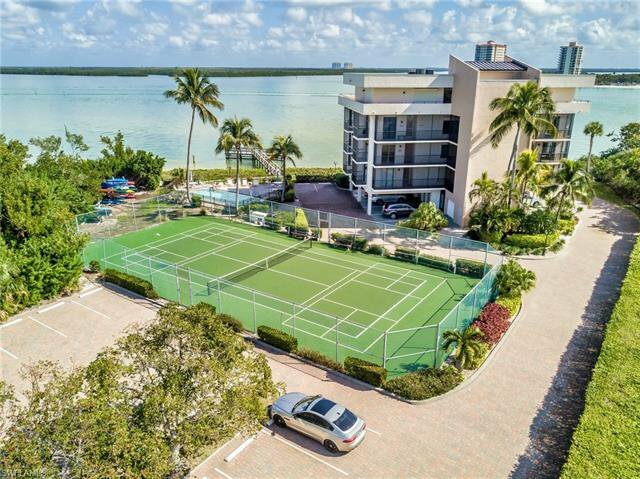 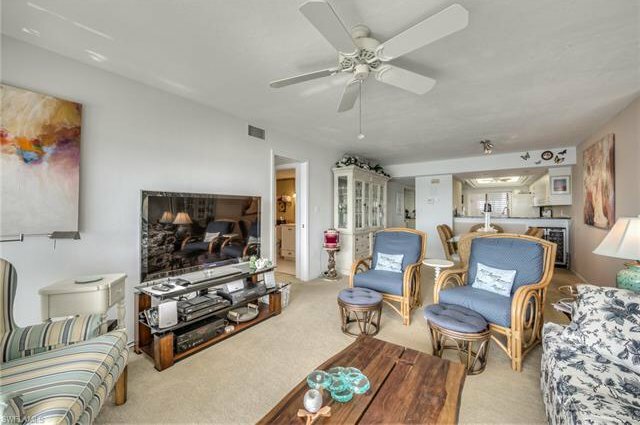 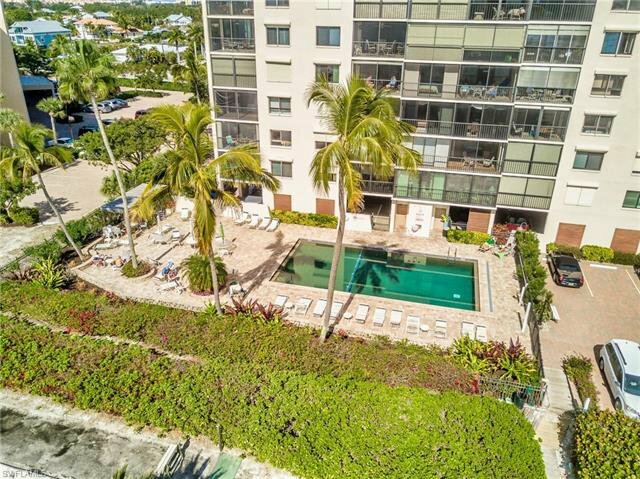 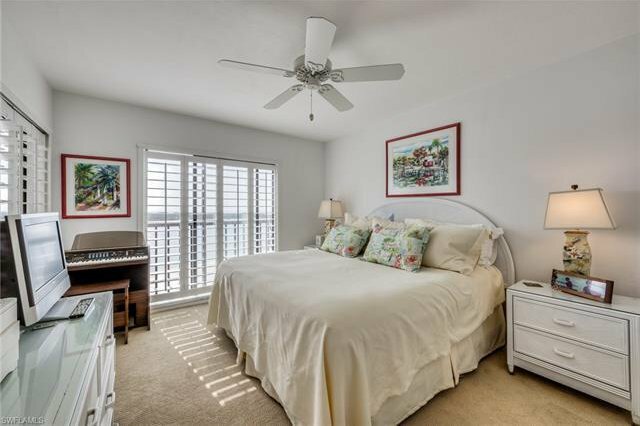 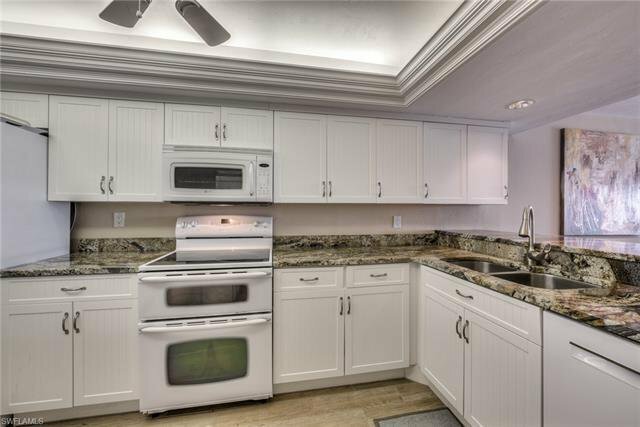 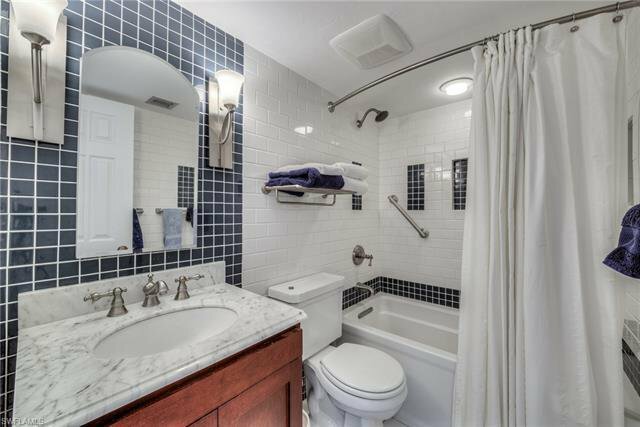 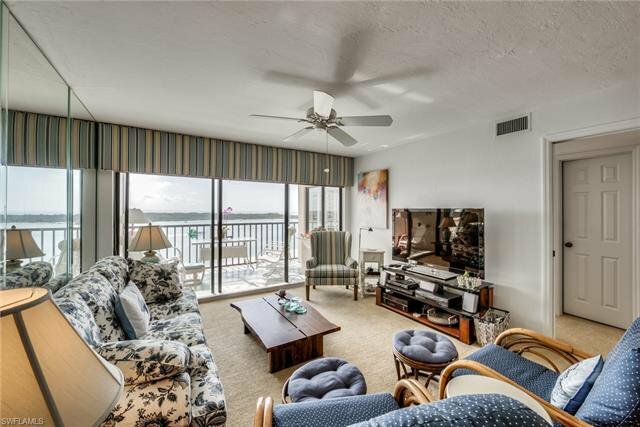 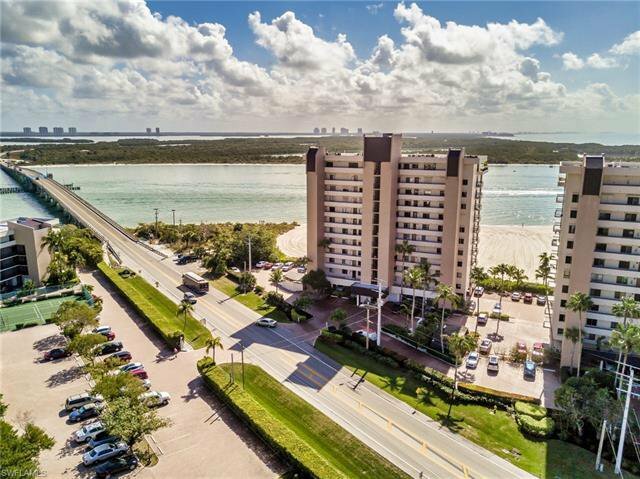 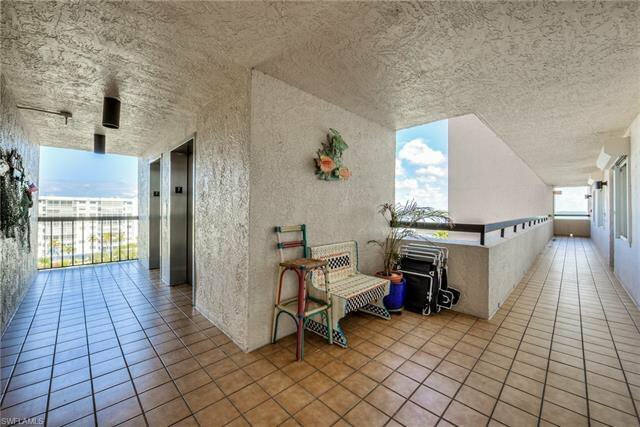 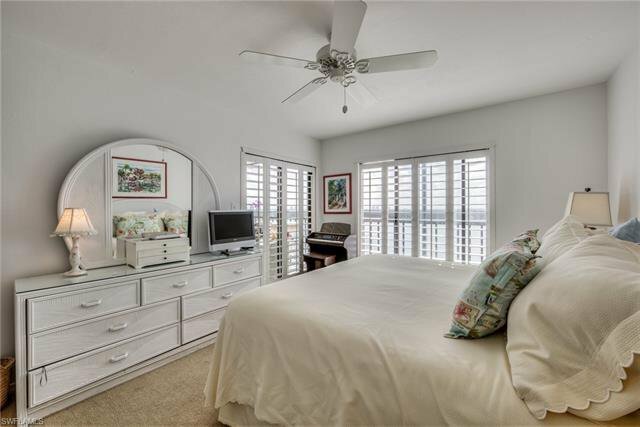 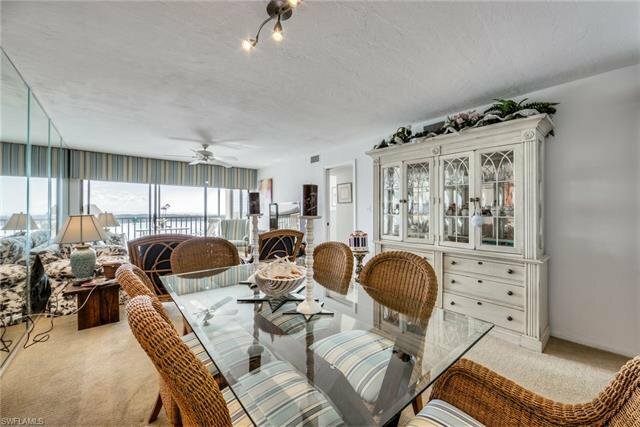 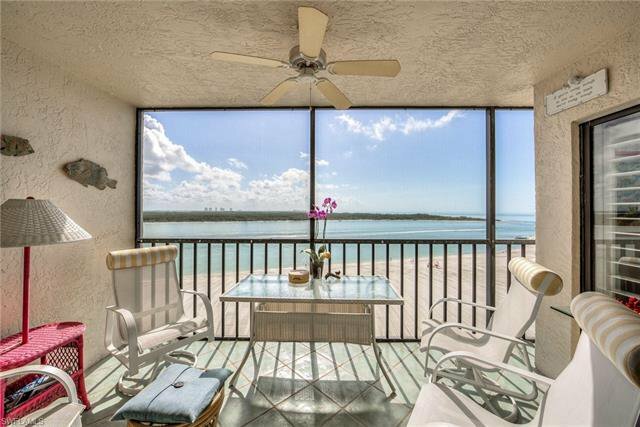 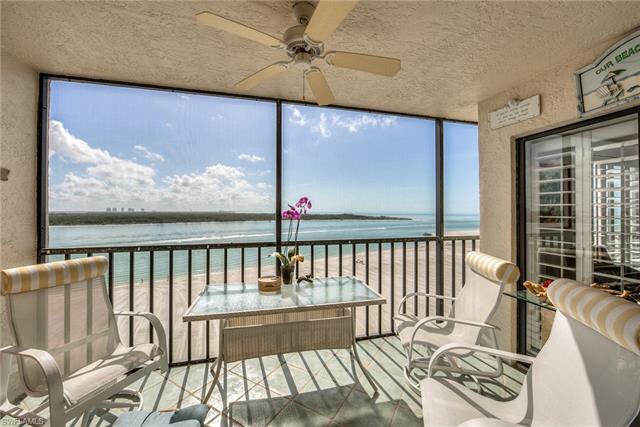 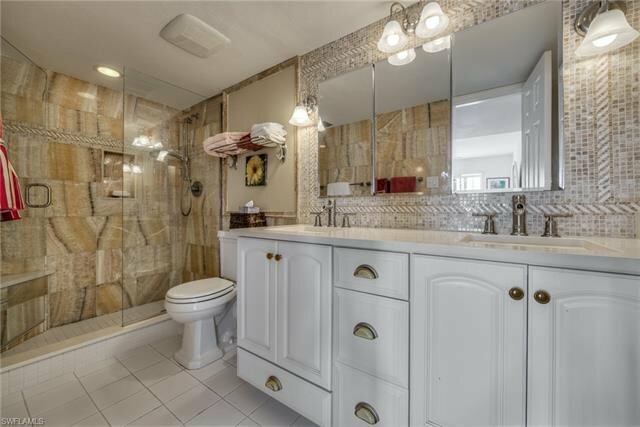 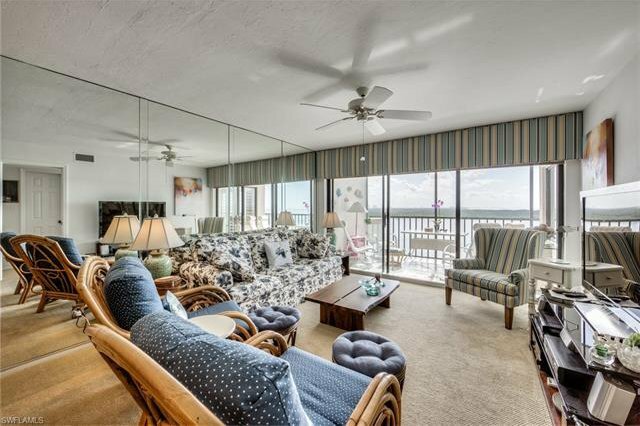 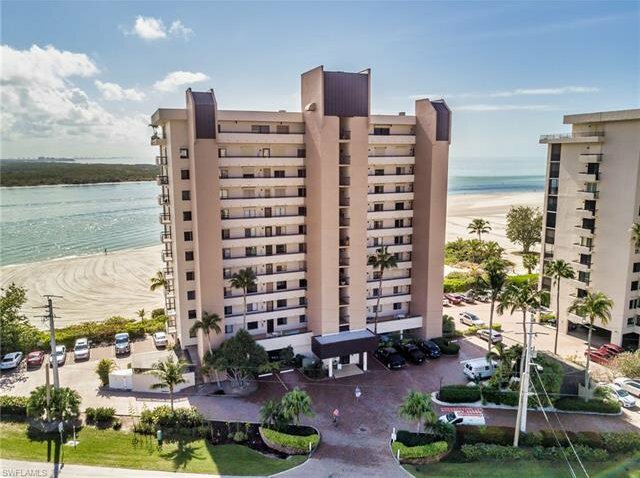 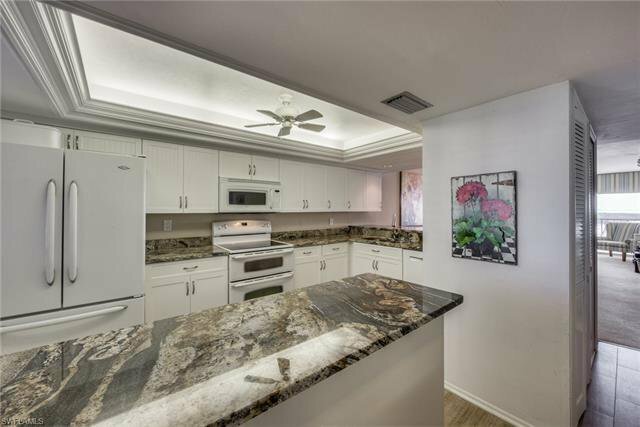 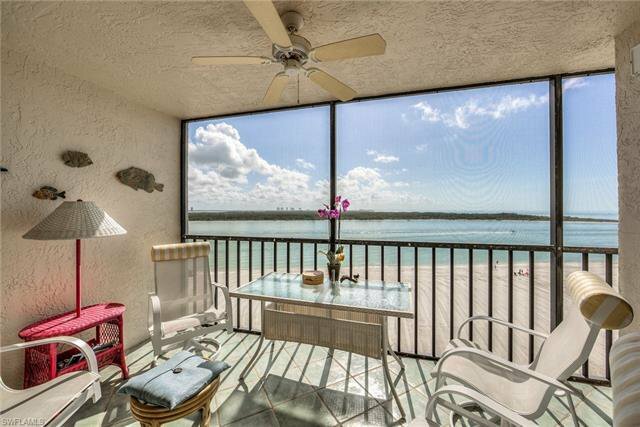 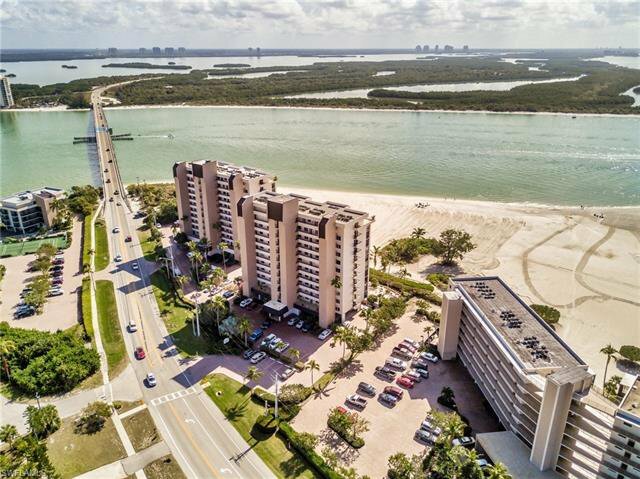 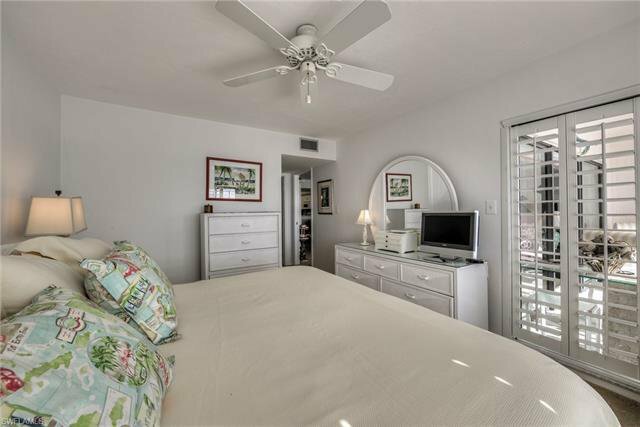 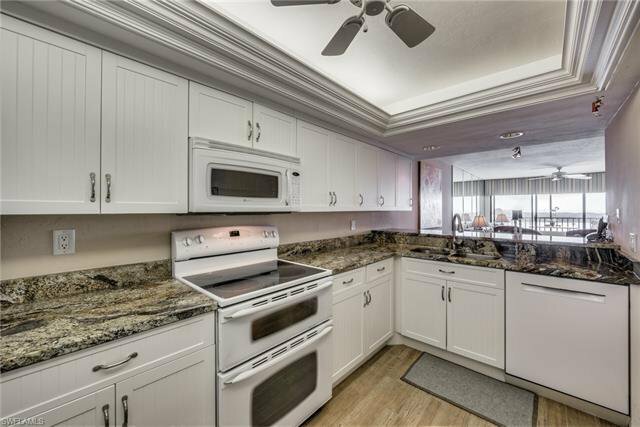 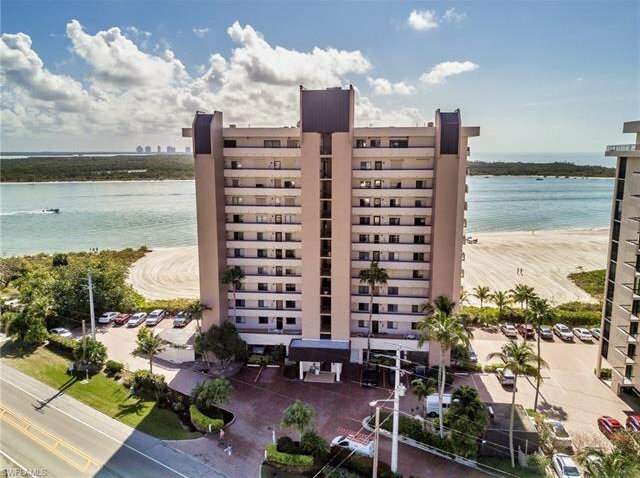 Gorgeous 2bed/2bath TURNKEY updated 7th floor condo with panoramic views of the Gulf of Mexico and Lovers Key State Park. 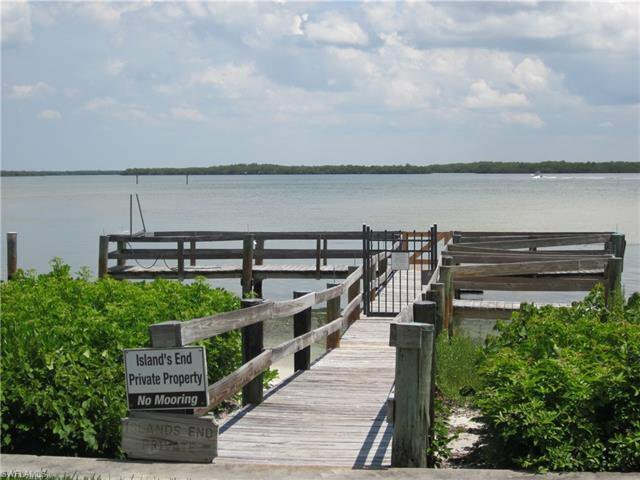 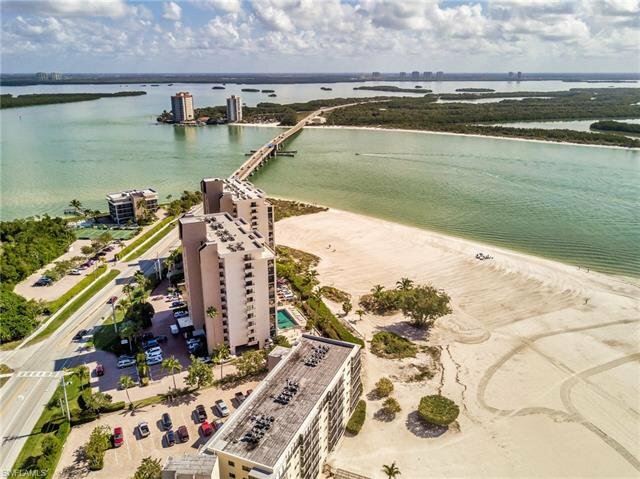 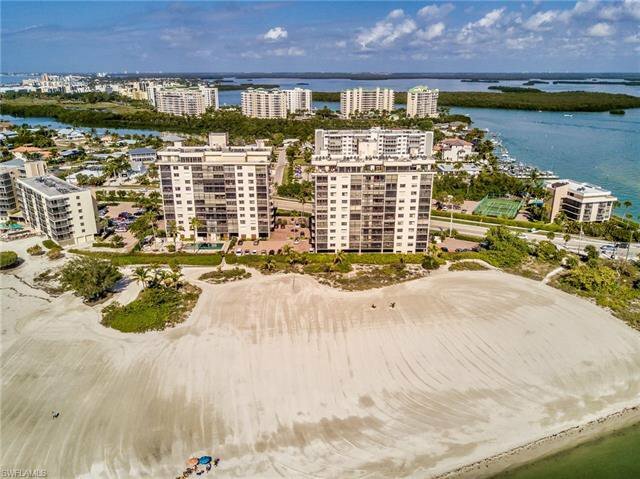 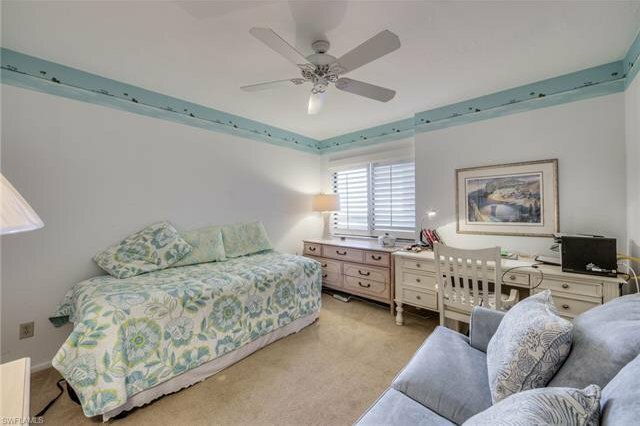 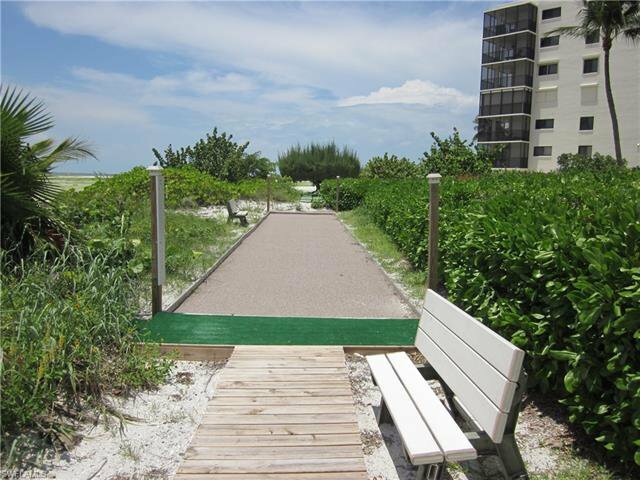 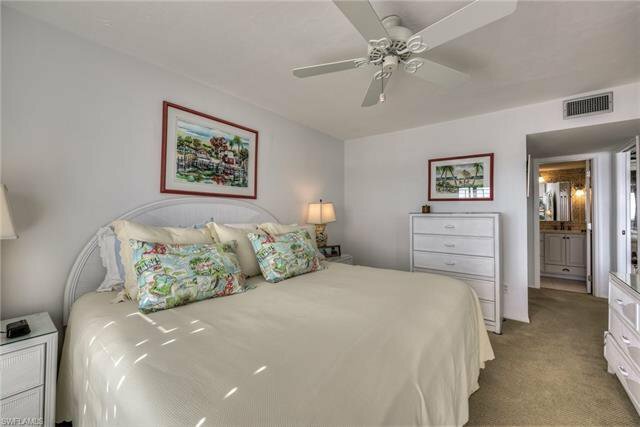 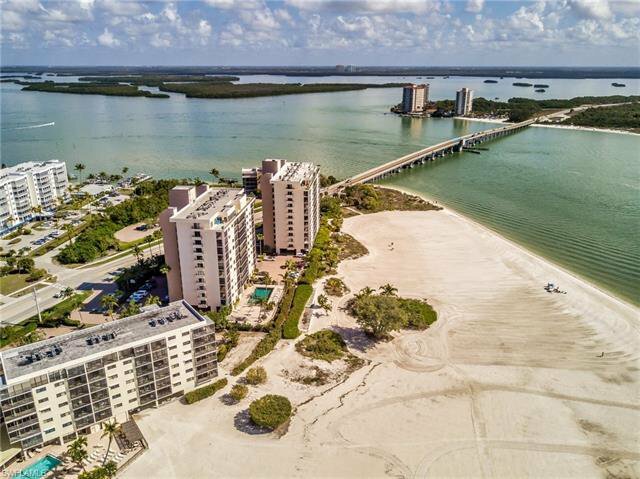 Located at the Southern tip of Fort Myers Beach, you are just minutes away from Lovers Key State Park as well as Beautiful Bonita & Barefoot beaches. 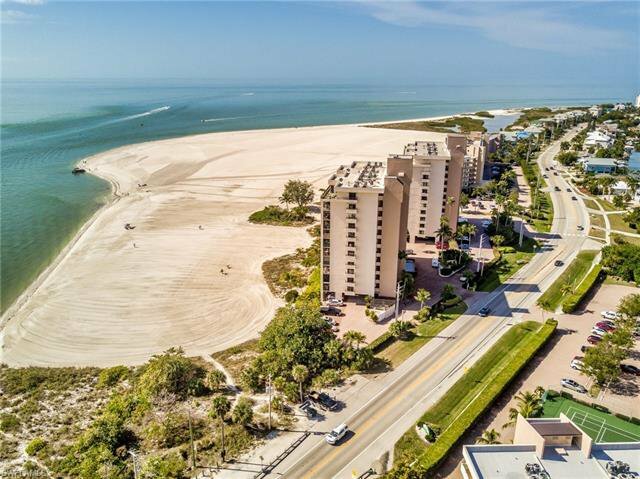 Fort Myers Beach is known for its sugar sand beaches and beautiful sunsets. 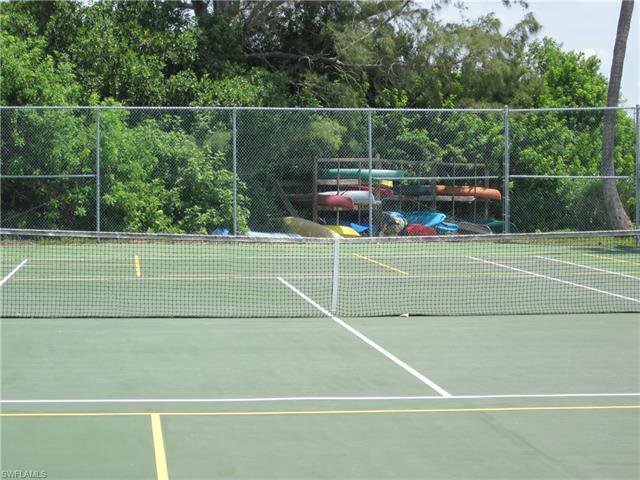 Islands End amenities also include 2 community swimming pools, spa, tennis courts, BBQ grills, kayaks/canoes and even a fishing pier. 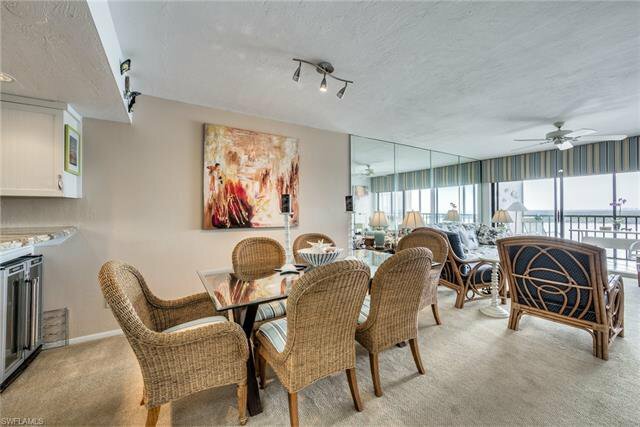 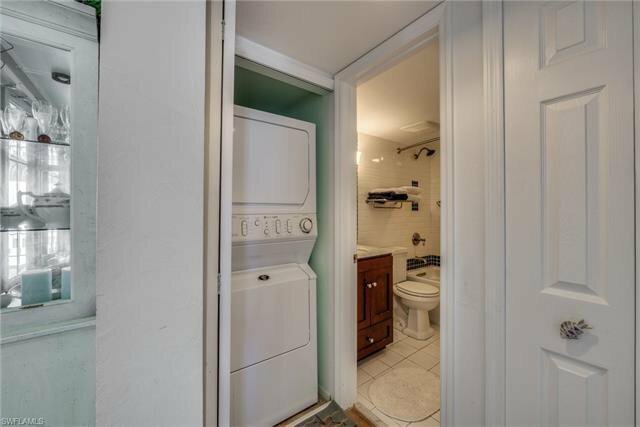 This condo also has a great pet policy for owners that may have a large dog as their policy states you are allowed 1 pet of any size to be registered at the time of closing. 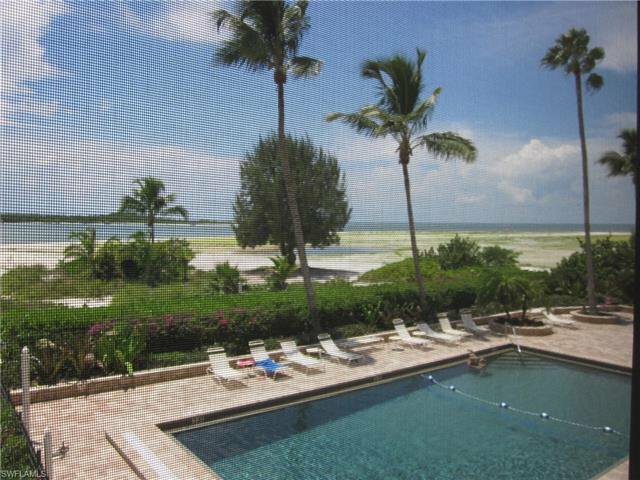 Make your appointment today and start calling Fort Myers Beach your new piece of paradise!